Suwannee Hulaween 2016. Photo by: Matthew McGuire. Suwannee Hulaween 2016 held their fourth annual music festival in Live Oak, Florida on October 27-30. Silver Wrapper, Suwannee Music Park, Purple Hat Productions and The String Cheese Incident brought in My Morning Jacket, Disclosure and Big Gigantic to help headline the four day camping music festival. Tony Smith, writer for Crescent Vale, has covered the event in 2014, 2015 and again this year in 2016. He pointed out that the attendance felt like it is was just as large as in 2015, with slight less people. 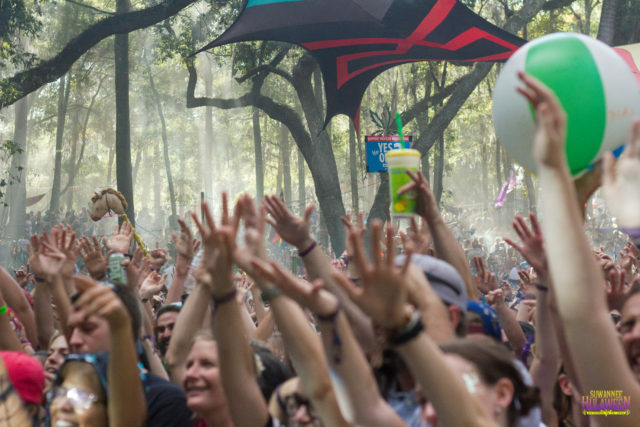 Suwannee Hulaween capped attendance this year at 20,000 fans. Last year they reported to have 21,500 attendees. The park did feel close to capacity during peak hours. After covering music festivals all over the country, Suwannee Hulaween felt like a home away from home. The crowd and atmosphere provided a warm glow to the camping music festival. Our review is once again broken down into daily coverage for easy online browsing. Watch over videos featuring EOTO, The String Cheese Incident, Spiritual Rez, and Big Gigantic on our YouTube channel. Use the ghost icons below to connect with daily coverage. Tap into set lists, audio recordings and a large selection of photos from the event. The icons above will connect to daily coverage. 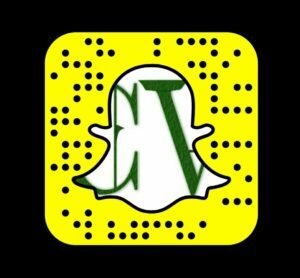 Make sure to scan over the multimedia for each day. This is the largest review we have published to date. After driving over 20 hours from Illinois to cover this event, and working the past 12 hours straight on the content, I can officially say, I love you Hulaween.